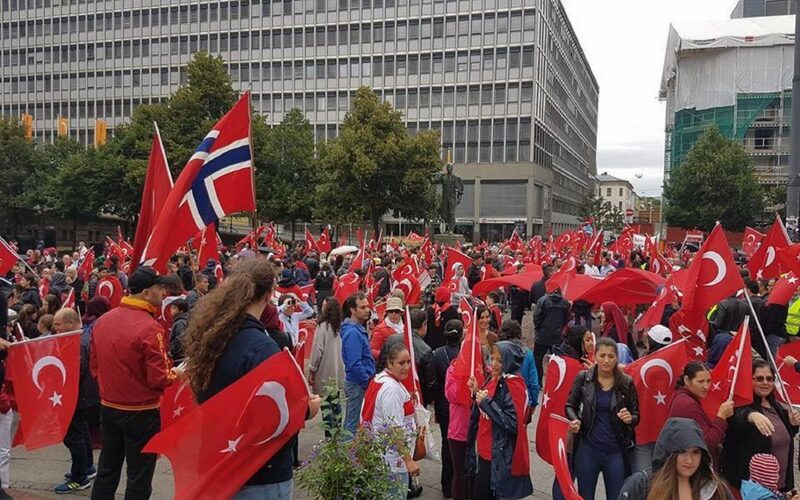 Turkey’s ambassador to Norway Şafak Göktürk has filed a complaint with the Norwegian Press Council, Pressens Faglige Utvalg (PFU) against journalist Kjetil Stormark for his story that suggests, among other scenarios, the coup attempt on July 15 was in fact a hoax. Göktürk says in his compliant that the article was not in compliance with journalism ethics adding that Stormark was not critical of the selection of his sources. Stormark told Norwegian media that he only included an allegation that high ranking NATO officials have a perception that the coup attempt was staged by the government itself. “Senior NATO sources tell aldrimer.no that they believe Erdoğan staged the coup himself. However, they stress that there is no written NATO documentation for that claim, because it is simply too sensitive. That’s because all member nation’s have the right to access to all intelligence information gathered by the alliance,” Stormark wrote in his column on aldrimer.no on Jan. 25. Earlier, Turkey’s Justice Minister said the government is investigating those who have alleged on social media that a July 15 coup attempt was a hoax carried out by the government.